Sweet Leisure - BELGIAN CHOCOLATE—OH MY! Those who subscribe to author Terry Moore’s chocoholics 12-step program—“NEVER BE MORE THAN 12 STEPS FROM CHOCOLATE, ” should head to Belgium, as it has to be the most densely packed chocolate-rich country on earth. Although Belgium does not have the climate to grow cocoa beans, it does have the skill, standards and savvy to know what to do with them and, oh my, is it glorious! 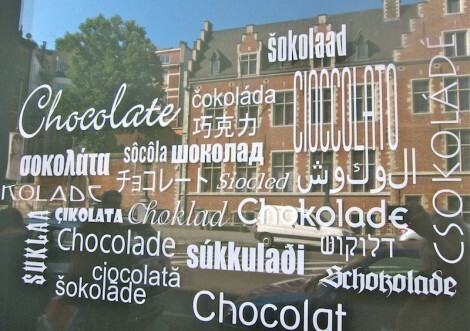 Belgium produces 172,000 tons (that’s right tons) of chocolate per year and sells it in over 2,000 local chocolate shops. Although every tiny town has it’s own chocolate boutiques, the mother lode fills Brussels where just about 12 steps in any direction can get you divine bites of heaven. Back in 1857, Jean Neuhaus launched the Belgian chocolate industry when he started making candies for his apothecary shop. Needless to say the sweets sold better than the medicinals and the rest is history. The house of Neuhaus thrives to this day and is credited with inventing the “praline” in 1912 as well as the “ballotin” in 1915. In Belgian’s chocolate terminology, pralines are individual chocolates, made with a special chocolate couverture shell enclosing all sorts of luscious fillings, including nougat, fruit, caramel and creams and fondants infused with such delights as flowers, spices, herbs and liqueurs. The ballotin is a fancy box made to hold pralines. Although ballotins differ in appearance, their functional design remains the same as the original. 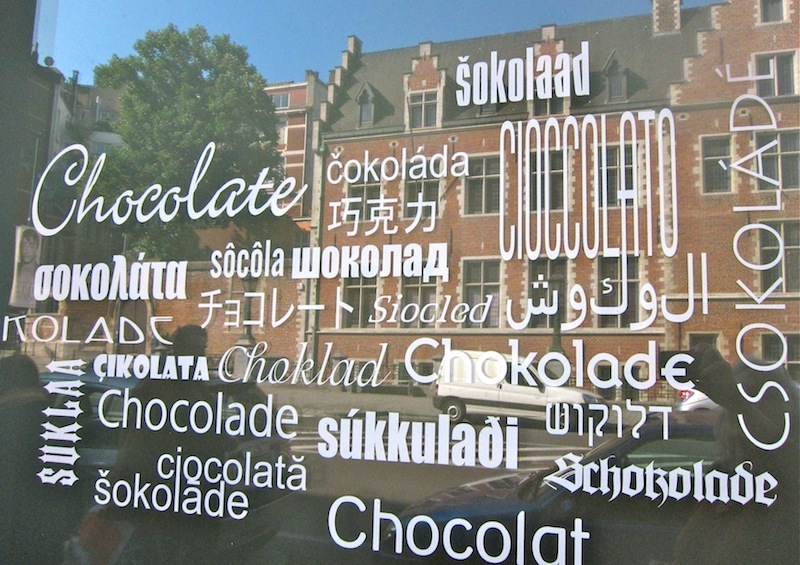 Chocolate fanatics find much to feed their passions in Brussels. The city offers not only a plethora of shops, but also chocolate tours, demonstrations, cafes, workshops and classes. I’ve studied with two master chocolatiers, Christian Manon of Le Chocolatier Manon and Laurent Gerbaud of Laurent Gerbaud Chocolatier Bruxelles . Both artists produce exquisite pralines, Manon’s a little more complex than Laurent’s, and both offer interesting and informative classes. I liked that Laurent included a guided chocolate tasting in his class, and I liked that Manon said pick what you want to sample in his class. OMG-sooooooo fine! 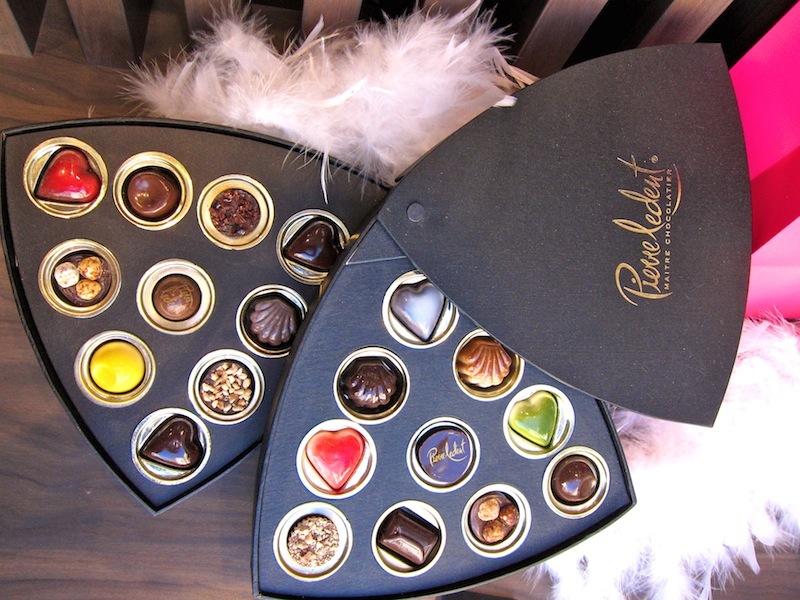 A wise first stop on any Brussels chocolate-shopping spree has to be La Maison Des Maitres Chocolatiers. 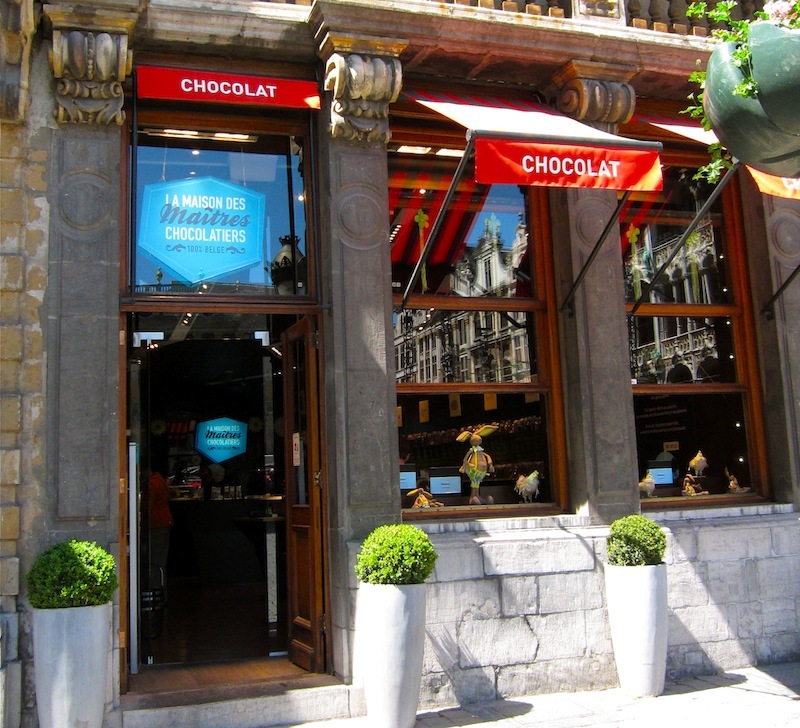 This shop, on the Grand Place, sells chocolates from 10 artisan masters giving the shopper an opportunity to sample and purchase a variety of tastes. My personal top favorite praline at this shop is a soft melting mocha caramel encased in dark chocolate made by Eric Goossens, or maybe it’s the home-made orange marmalade in chocolate from Ghana made by Geert Decoster, no, I think it’s the raspberry fruit paste and ganache with cointreau by Marc Ducobu or maybe it’s the…… Over 300 different companies produce chocolates in Belgium, some of the factories make large quantities and sell their chocolates online and in specialty shops all over the world. Other chocolatiers create exquisite handmade confections in such small batches that they are only available in shops adjoining their workshops. For the best of the best—get yourself to Belgium and be prepared to indulge. In the words of the bard: Age cannot wither the praline nor custom stale the infinite variety. Other candies cloy the appetites they feed, but Belgian chocolates makes hungry where most they satisfy. Praise be!